Pinning down great design ideas for 30 years. 30 years ago we threw our hats in the ring. Come join us as we celebrate our anniversary, our work, and the wonderful clients that made this all possible. Enjoy an evening filled with food, drinks, music, and much more. Great! We look forward to seeing you. Parking around here can be a bit tricky. 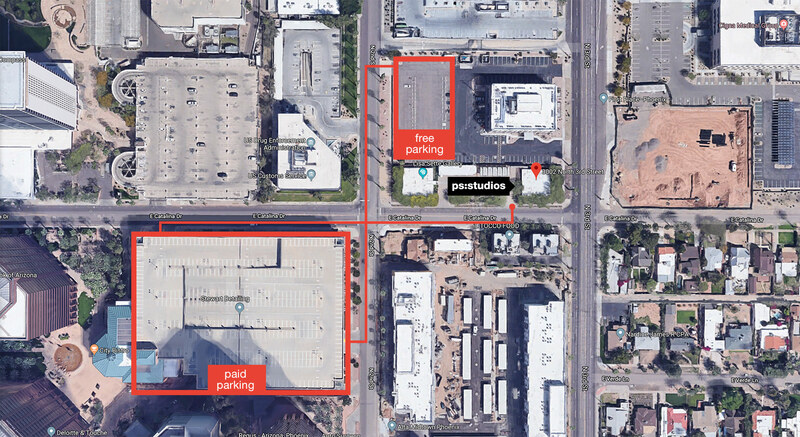 Please park in the highlighted lots below.